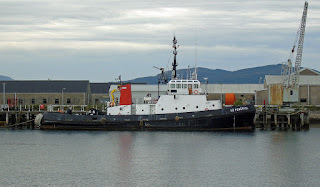 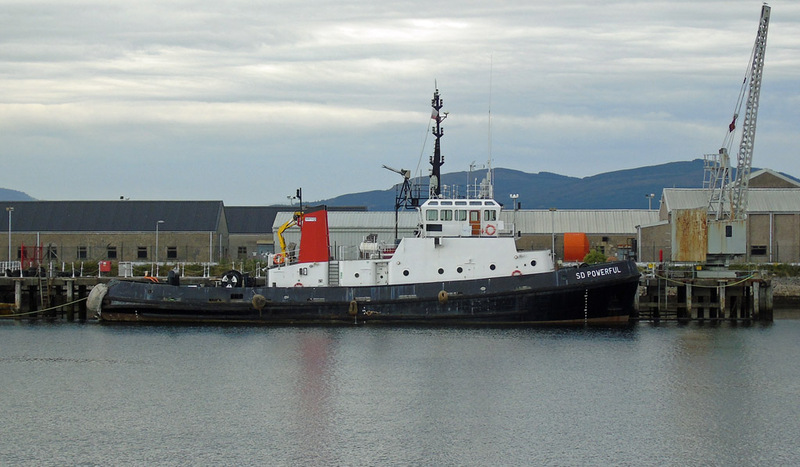 Serco tug SD Impulse in Great Harbour 27 July 2018. 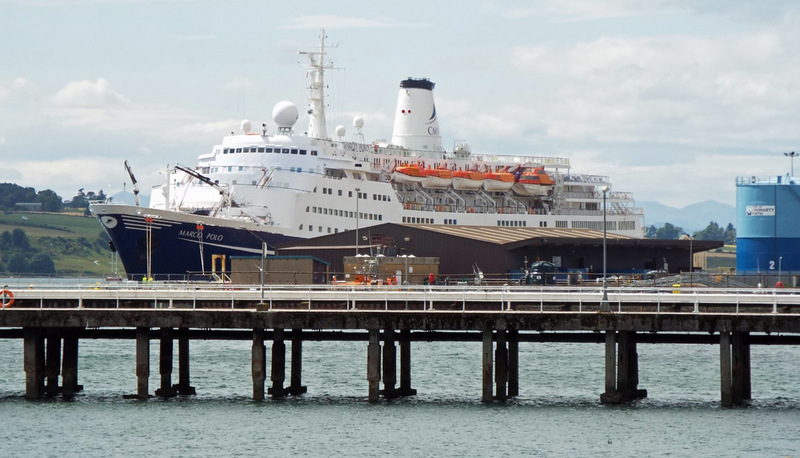 Devonport based Serco TUTT SD Powerful in Great Harbour 27 July 2018. 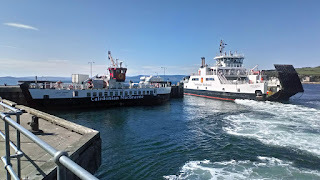 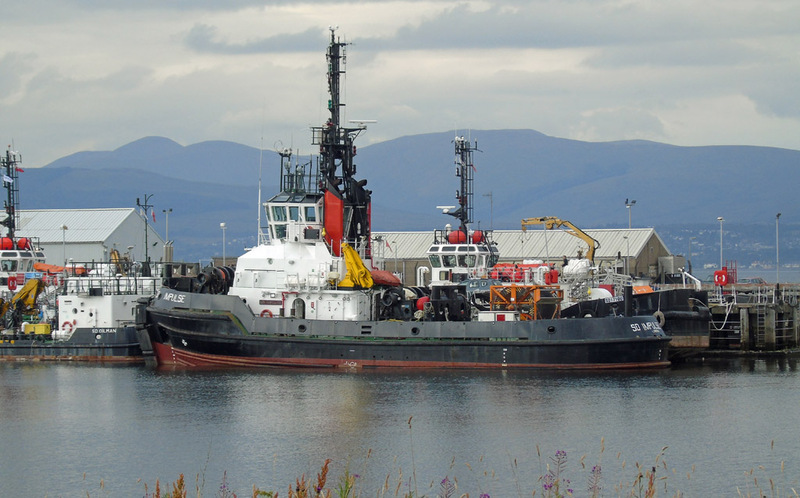 Loch Linnhe lies inside Largs Pier as Loch Shira takes service 26 July 2018. 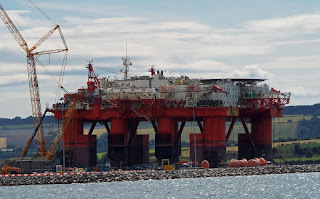 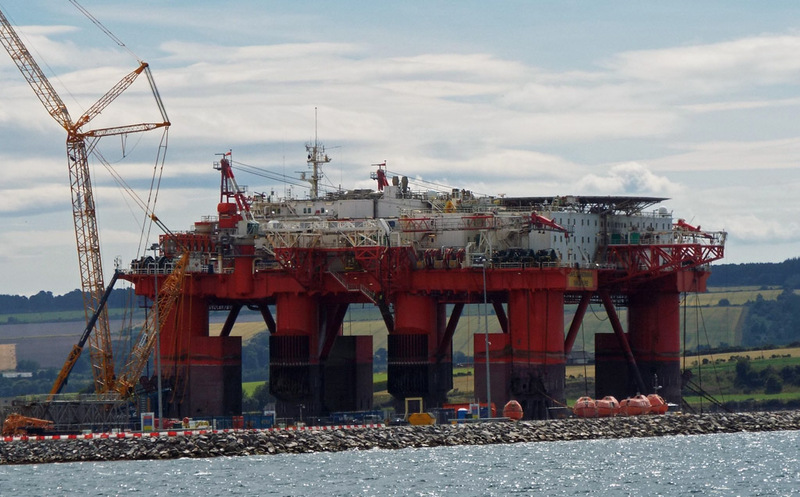 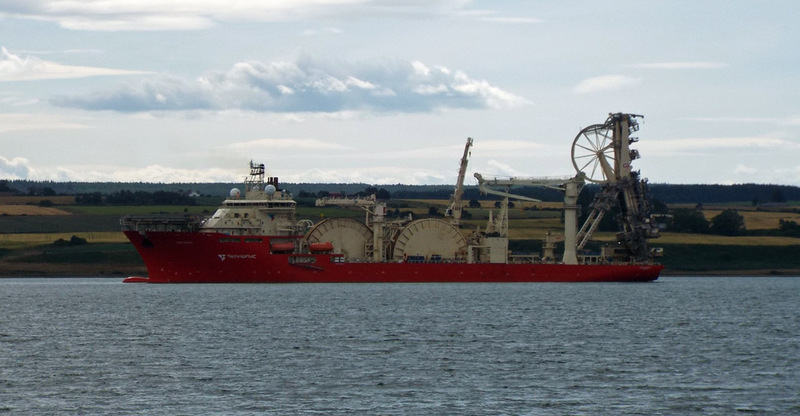 Pipelayer Deep Energy dispersed from her usual berth in the Cromarty Firth by Marco Polo 25 July 2018. 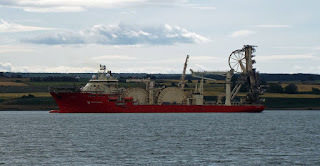 'Tender support vessel' Safe Scandinavia in the Cromarty Firth 25 July 2018. 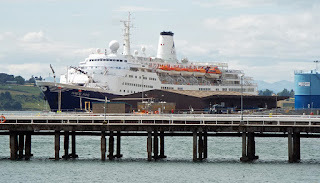 Liner Marco Polo at Invergordon 25 July 2018.